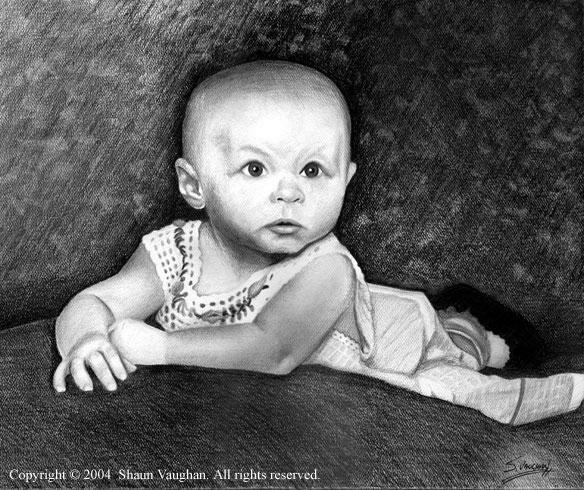 This was a pencil rendering of my friends baby daughter years ago. I did another drawing of his little boy as well. I’ll have to see if I still have a pic of that.